When I put together my list for the Classics Club back in December 2015, I included a few translations just to mix things up a bit. The Invention of Morel (first published in 1940), was one such book. 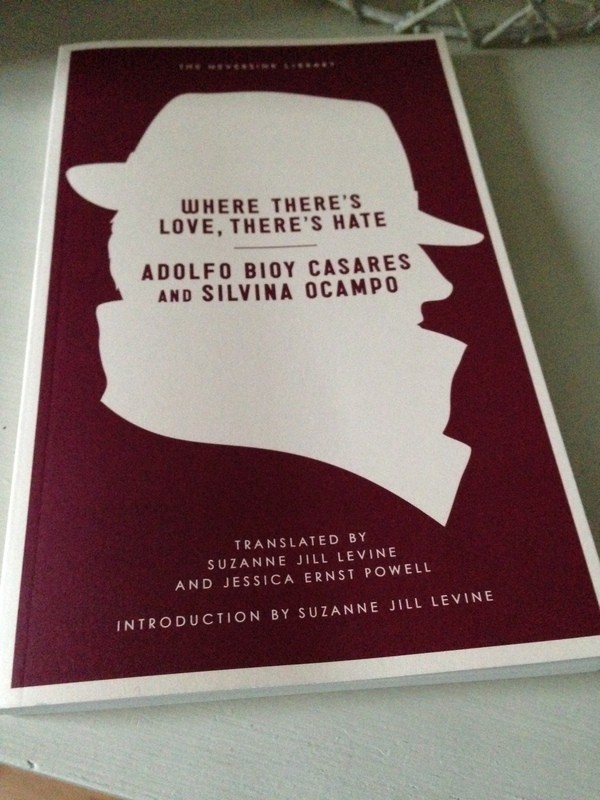 It’s an early novel by the Argentine writer Adolfo Bioy Casares, whose joint novella with his wife, Silvina Ocampo, Where There’s Love, There’s Hate – a thoroughly entertaining take on the traditional detective story – made my end-of-year highlights in 2014. While I didn’t love Morel as much as the Casares-Ocampo co-production, I did enjoy it. It’s an intriguing story, one that keeps the reader guessing until certain revelations come to light. The story centres on the fate of an unnamed narrator, a fugitive who is hiding out on a supposedly uninhabited island in the middle of nowhere in the hope of evading the authorities following his conviction for a serious crime. It is said that the island is home to a mysterious, fatal disease, one that attacks the human body from outside in. Nevertheless, the narrator is prepared to take his chances; it’s either that or run the risk of recapture by the police. When we join the story, the narrator has been on the island for a few months, typically taking shelter in a museum, one of two buildings constructed by the previous inhabitants. One day his peace is disturbed by the sudden appearance of a crowd of people – it is almost as if they have come out of nowhere. Fearing for his safety, the narrator moves to the least habitable area of the island where he can observe the strangers from a suitable distance. As it turns out, the interlopers spend much of their time dancing to the same two records which they play on a phonograph, irrespective of the weather. The arrival of these figures raises various questions in the narrator’s mind (and in that of the reader). Is this a strange hallucination, the consequence of exposure to extreme heat perhaps or the after-effects of eating a poisonous plant? Is it all an elaborate a ruse by the authorities to lure the narrator into submission – and if so, why go to such lengths? Or are these images ghosts, no longer living but returned from the dead? The narrator seems no nearer to solving the mystery when he tries to make contact with one of the strangers, a beautiful woman named Faustine who sits on a rock observing the sunset on a daily basis. The narrator is fascinated by Faustine and her gypsy-like sensuality; to him, she represents a kind of hope where before there was none. However, when the narrator tries to make contact with Faustine, all his dreams are dashed; either she cannot see his figure or she is ignoring him, defying his presence as she sits by his side. It has been, again, as if she did not see me. This time I made the mistake of not speaking to her at all. There are also occasions during the story when the author ratchets up the tension, the narrator fearing for his safety and freedom in this strange, unfathomable environment. Casares plants clues throughout the story as to what is happening on the island, but there comes a point when all is revealed. I don’t want to say a lot more about it here, other than it’s a very clever explanation with nods to both science and art. Morel is a novel which explores ideas around mortality, the pursuit of immortality, the nature of happiness and the enduring power of love. As long as the narrator can stay close to Faustine, in whatever form this may take, then there is hope for the future; but without this, what is there to live for? Several other bloggers have reviewed this book as Richard and Stu hosted a readalong a couple of years ago. Here’s a link to Grant’s excellent review which I recall seeing in the past. I’m sure there are many others too. 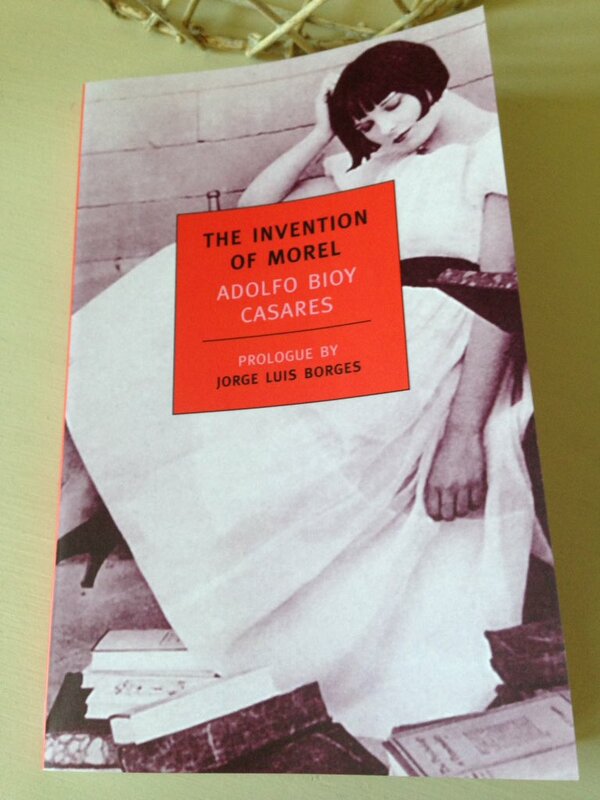 The Invention of Morel is published by NYRB Classics; personal copy. 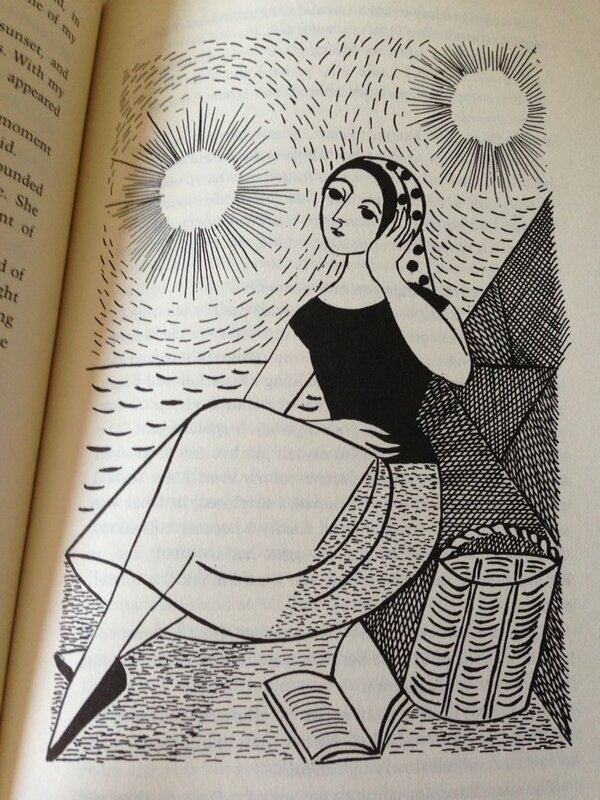 This entry was posted in Bioy Casares Adolfo, Book Reviews and tagged #SpanishLitMonth, #TranslationThurs, Adolfo Bioy Casares, Argentina, Book Review, Classics Club, Fiction, Literature in Translation, NYRB Classics, Ruth L. C. Simms, Silvina Ocampo on February 14, 2017 by JacquiWine.